Did Spice Hints That She Is Leaving Love & Hip Hop: Atlanta? Spice hinted that she might not be returning to Love and Hip Hop: Atlanta for season 8. 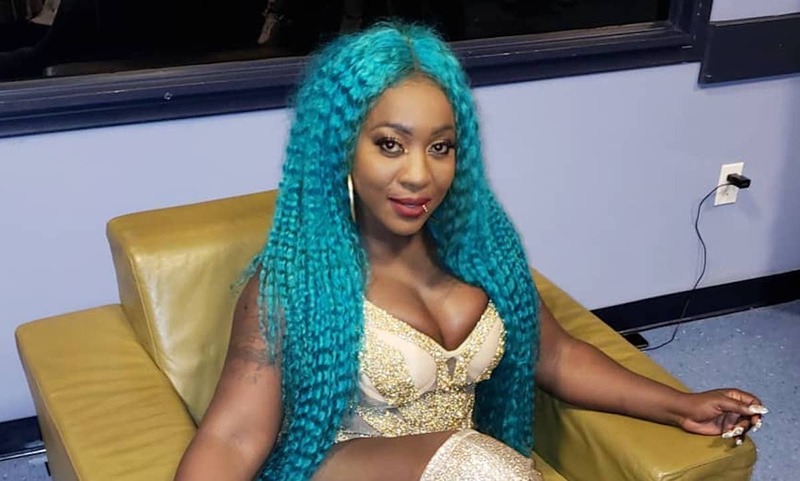 The dancehall diva has been a hit on the Love and Hip Hop franchise this season and everyone is expecting her to return to the show as a main cast. However, over the last few episodes, Spice has gotten some criticisms for her beef with Tokyo Vanity. She has since apologized for fat shaming her co-star but the damage is already done. 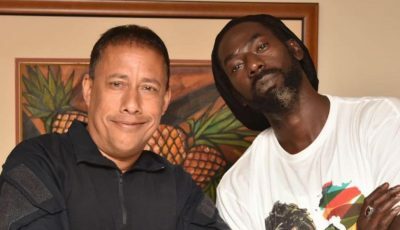 Spice posted a video recently with her friend Estelita Quintero with the caption, “When it’s over and you glad you found a real friend @estelitaquintero.” The “needle Eye” dancehall deejay has helped boost the ratings on season 7 of Love and Hip Hop: Atlanta and also helped to grow the Caribbean audience. Still, some of her Jamaican dancehall fans have criticized her decision to join the show saying that she already has a hugely successful career as a dancehall star with a huge global following. Although she hasn’t formally announced her departure from the show, she has sure dropped a lot of hints on social media over the last few weeks. When it's over and you glad you found a real friend @estelitaquintero ?? ?